One of the great things about this time of year in Texas is the fact that we can open windows. There is nothing like the freshness of a cool spring breeze blowing through the house. Of course, time waits for no one, and soon we must shut the windows. It is something we would like to avoid. It happens with sports teams, too. The Rangers window has been open for some seven years, but they have no intention of shutting it any time soon. It seems likely that it will remain open for this season. After an off-season that could be called quiet, you may wonder how, but remember this: The Rangers had the best record in the American League last year. Because they have lost six straight post season games to the Toronto Blue Jays, the perception is that they have lots of flaws. Actually, they will return the core of a team that cruised to 95 wins. They won the American League West by nine games, and one could argue that they actually got better where it matters most. The improvements came in the area where every team is always trying to improve, pitching. Andrew Cashner and Tyson Ross could give this rotation the kind of depth that we have not seen ever in these parts. Cashner is a Texan who was born and raised in Conroe, where his family runs a mortuary business. He pitched at TCU and was drafted in the first round by the Chicago Cubs. The “Book” on him is that he has never realized his full potential or lived up to that pedigree. Being back home and under the watchful eye of pitching coach Doug Brocail could push Cashner to thrive. Tyson Ross has a high upside, as well. He won’t be available until May after surgery to correct thoracic outlet syndrome. Like many Rangers pitchers before him, he had a rib removed. Once fully healthy, he should be a part of the best rotation in the American League West. 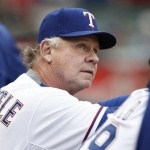 It will include Yu Darvish, Cole Hamels, Martin Perez, Cashner and Ross – with A.J. Griffin and a couple of others to provide depth. The bullpen will be without Jake Diekman for about half of the season after he had major intestinal surgery. But it still has Sam Dyson, Keona Kela, Matt Bush, Alex Claudio, Tanner Scheppers, Tony Barnette and Jeremy Jeffress – all with the chance of fortifying things even before Diekman comes back. There are lots of live and fresh arms out there, and, with a better rotation, their workload may not be as heavy this year. 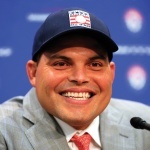 The offense took a hit when it lost Ian Desmond, Mitch Moreland and Carlos Beltran, but General Manager Jon Daniels has offset some of that with the additions of Mike Napoli and James Loney, and the Rangers should have a healthy Shin Soo Choo. 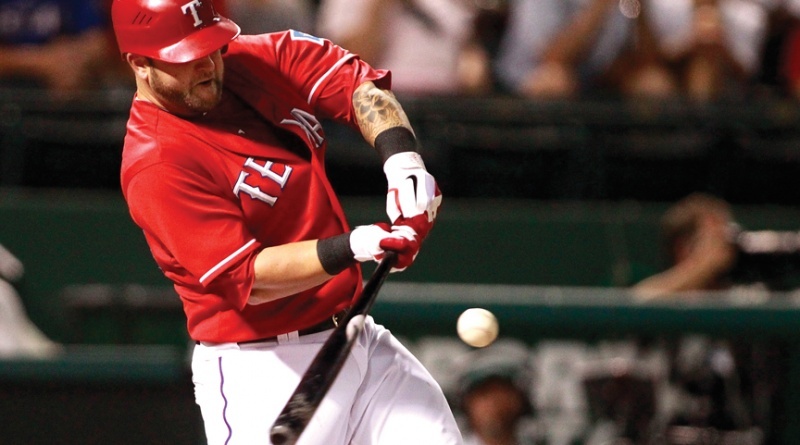 There is also a chance that Josh Hamilton will return to form. At his age, this is a long shot, but he has defied the odds before. The truth is: A baseball team should be strong up the middle, and this team is, with Jonathon Lucroy back for a full season at catcher, Elvis Andrus and Rougned Odor as the keystone combination and Carlos Gomez in center field. 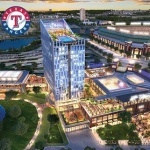 The Rangers will be strong where it matters the most. What you have heard is true: The Astros and Mariners have gotten better in the off-season, but the Rangers were nine games better than Seattle last year, and 11 games better than their neighbors to the south. Did either of them get that much better? Did the Rangers get that much worse? I say no to both. The AL West will be a battle again, but nobody said it would be easy, and it would not be much fun if it was easy. So, go ahead – open the windows. It is the perfect time of year to do it, and then, like the Rangers, keep them open. And if you listen closely you will hear the sound of cheering as the fans celebrate wildly for your neighbor, the Rangers, whose window is open, too. ← CONTEST ANNOUNCEMENT- Arlington Today Around the World!